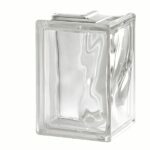 Glass Brick Company is the New South Wales and Victorian distributor for Seves Glass Blocks, the world’s leading and largest glass block manufacturer. 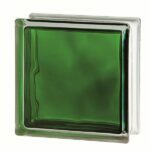 With different manufacturing plants throughout Europe, Seves offers a comprehensive range of different designs, colors, shapes and surface finishes for any commercial or residential application. 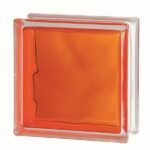 Seves are committed to the continued technical development of their products and carry out extensive performance testing for criteria such as fire ratings, thermal insulation and acoustic performance to name a few. 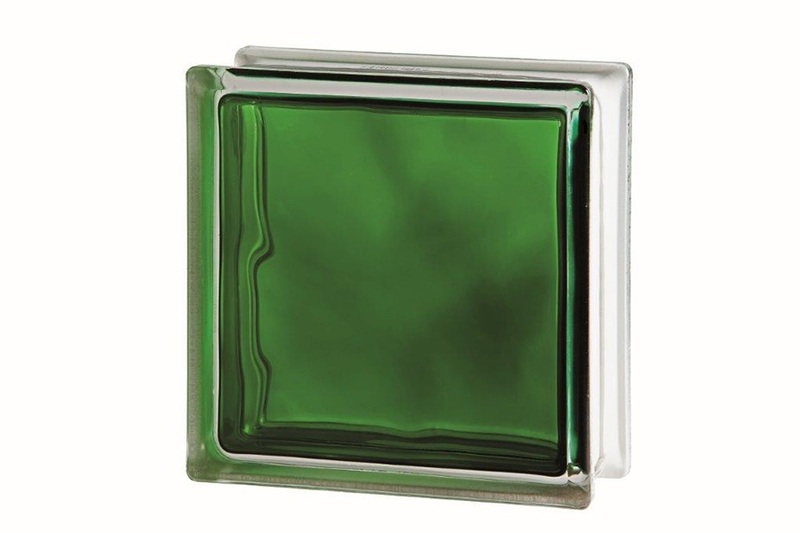 An extensive range of traditional designs and colors manufactured in Bohemia, Czech Republic. 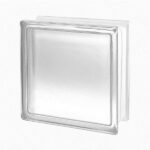 When installed in accordance to test reports, they are capable of achieving a one hour fire rating (FRL -/60/-). Manufactured in Florence, Italy, the design range offers unsurpassed quality in appearance and manufacturing excellence. 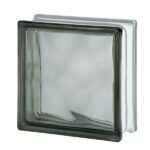 They are characterised by their brilliant clean glass making them an excellent choice for high quality commercial and residential projects. The design range also offers the latest in unique European colors and surface finishes. 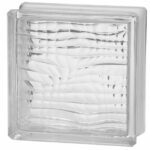 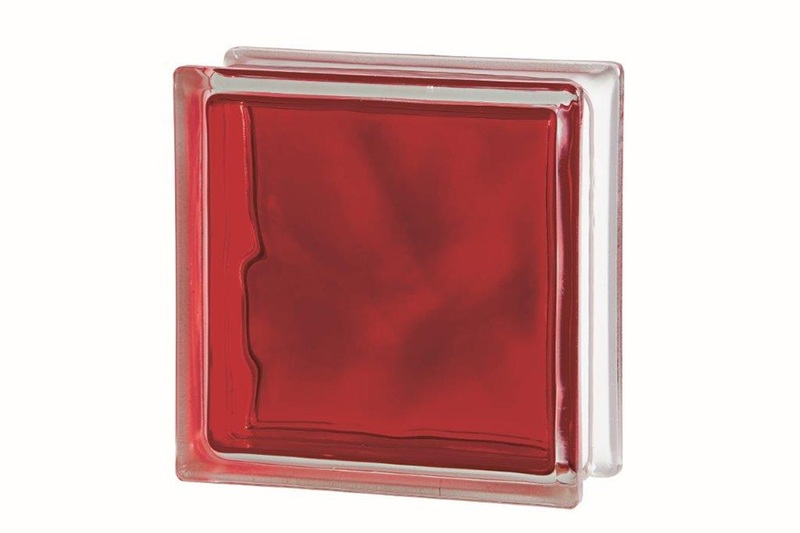 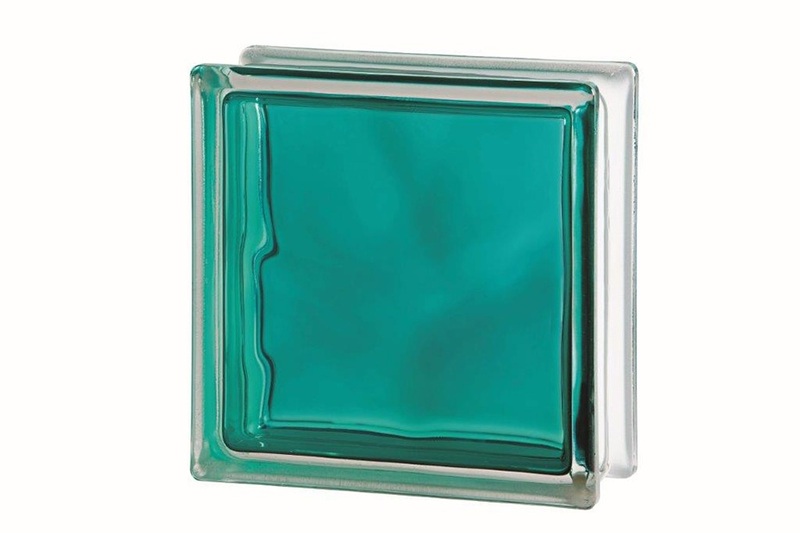 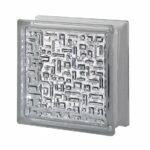 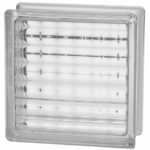 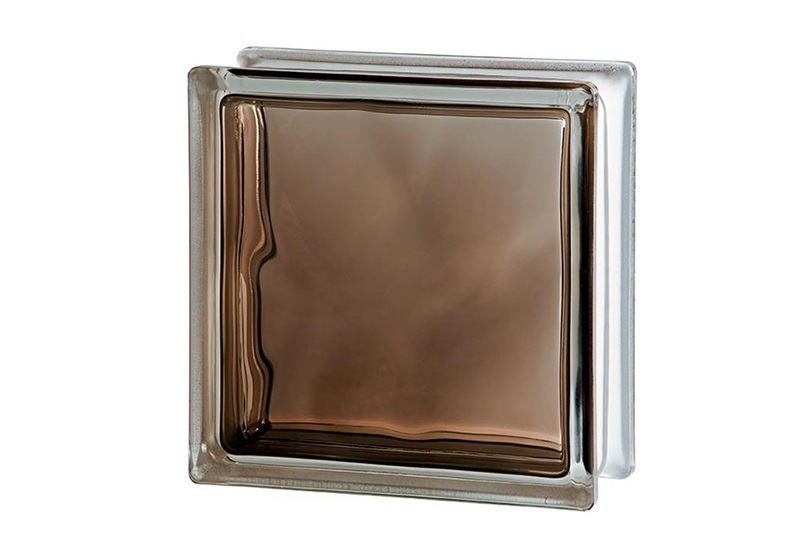 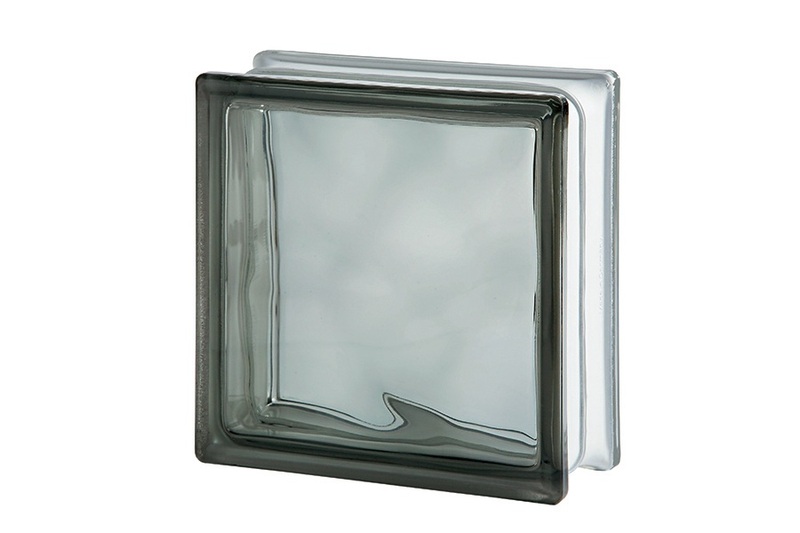 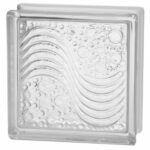 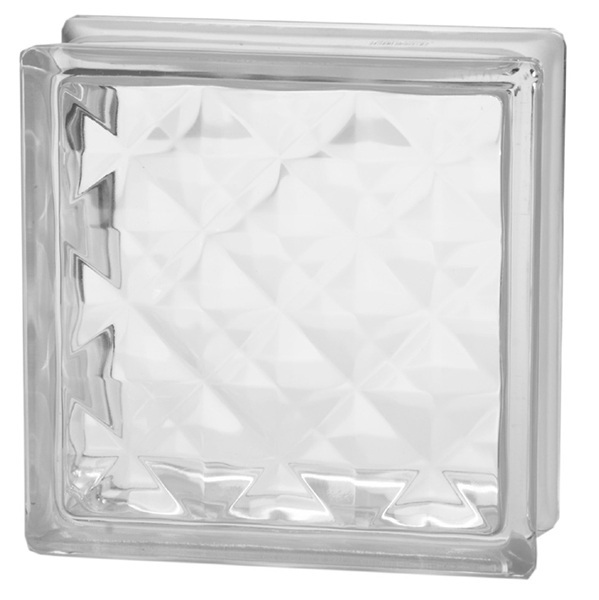 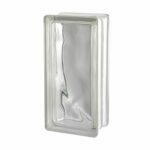 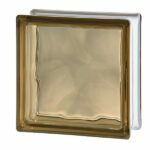 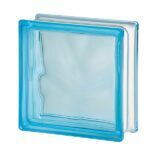 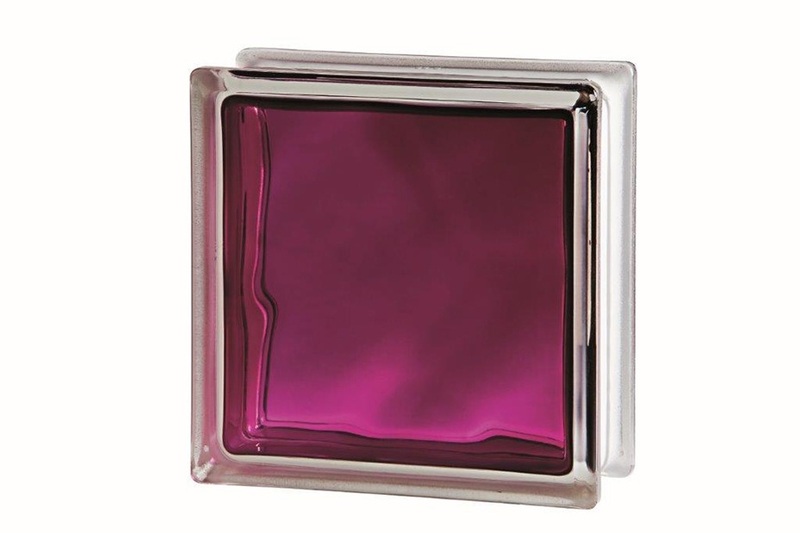 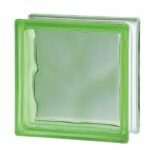 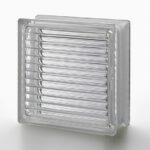 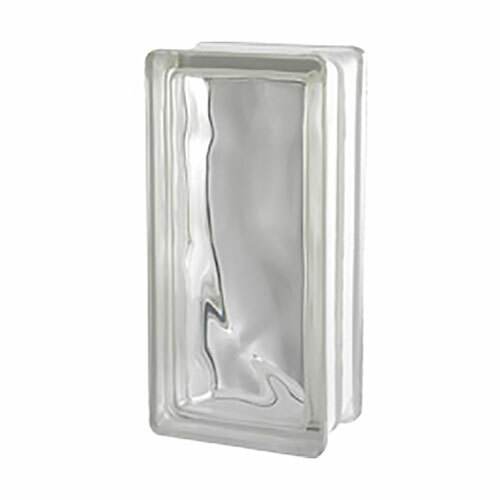 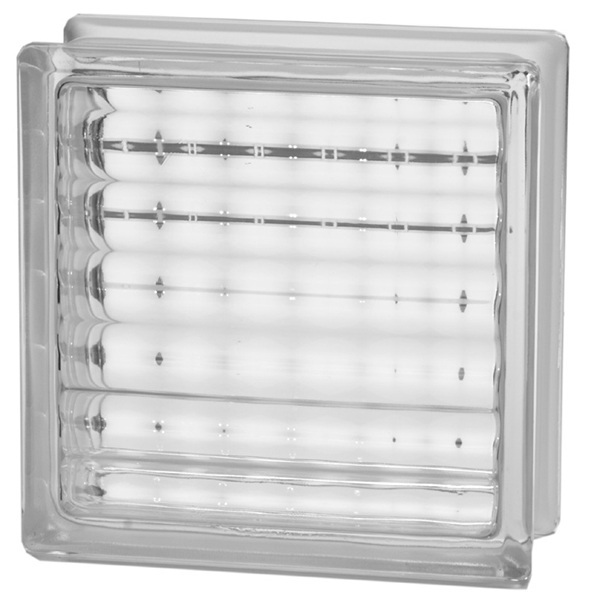 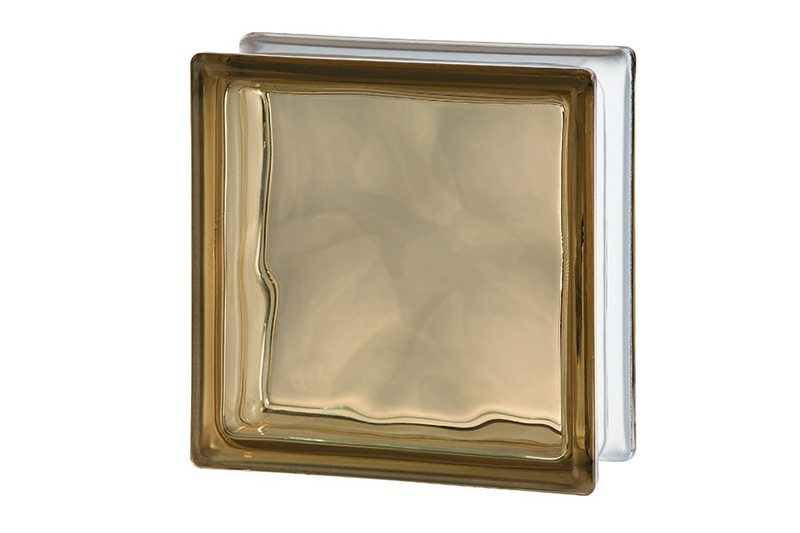 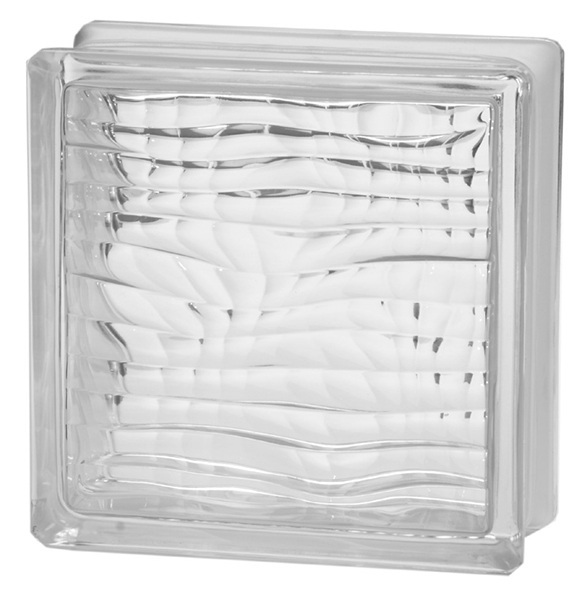 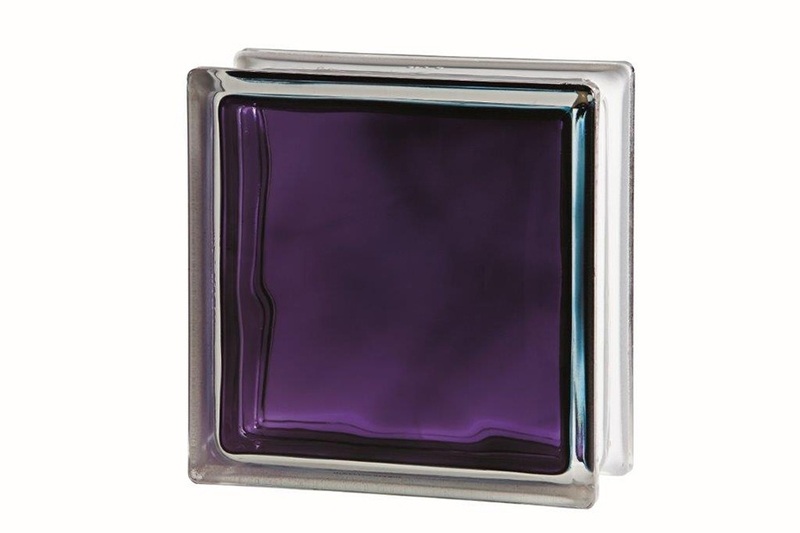 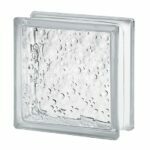 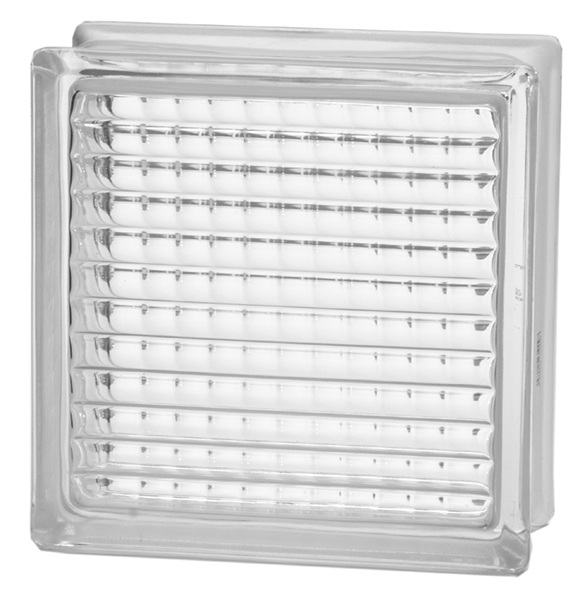 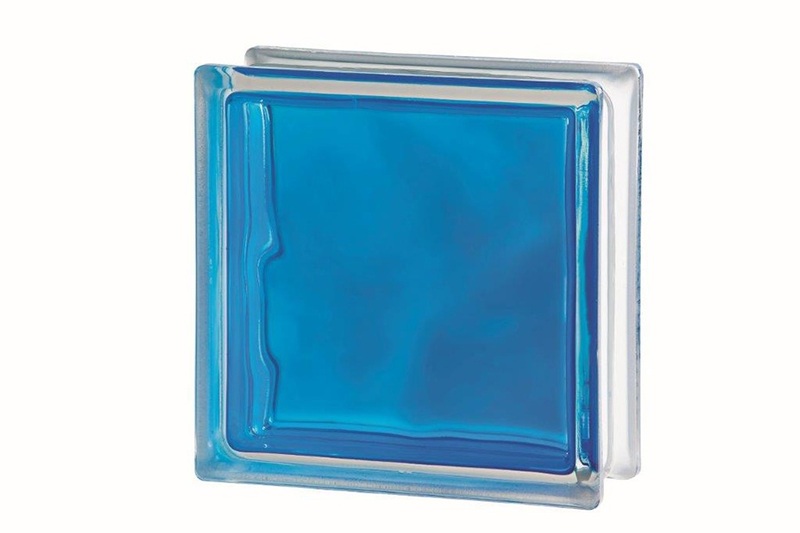 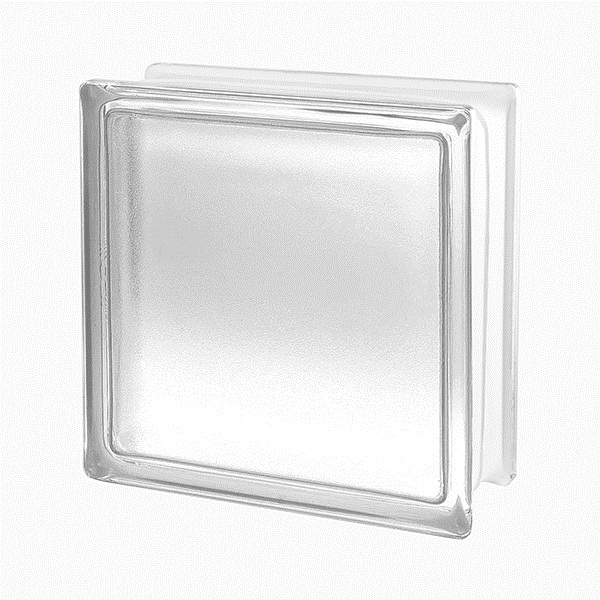 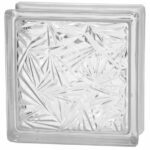 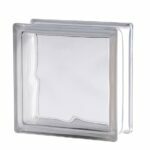 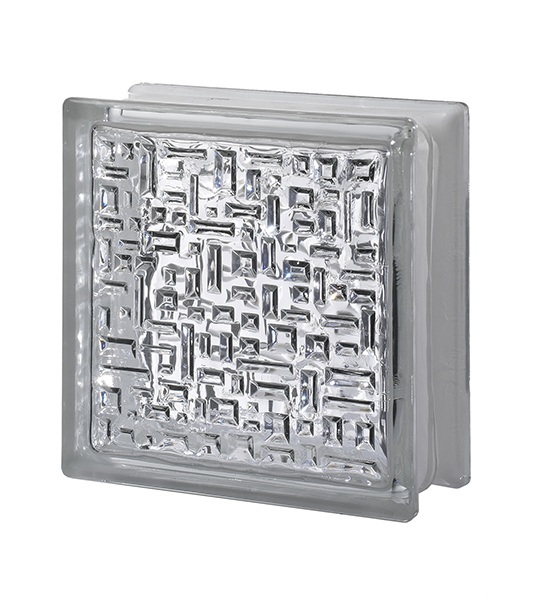 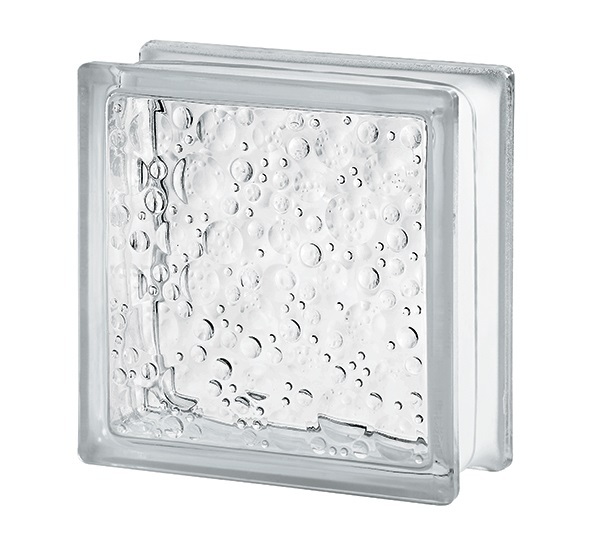 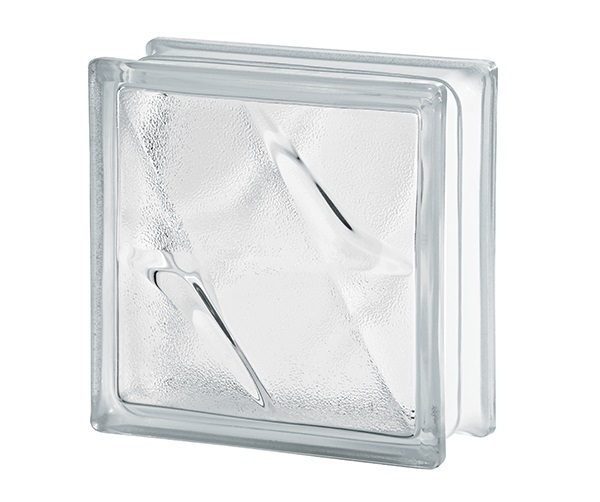 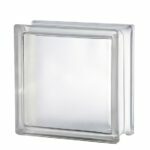 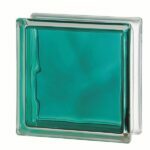 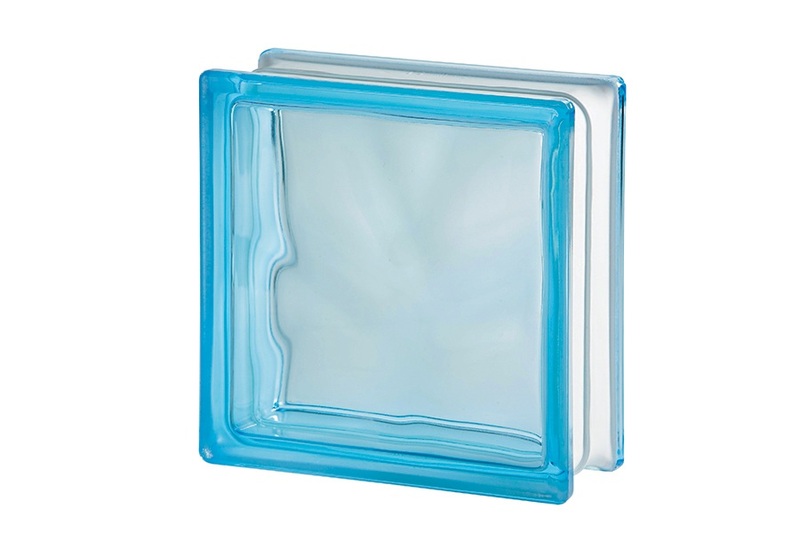 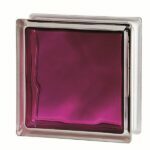 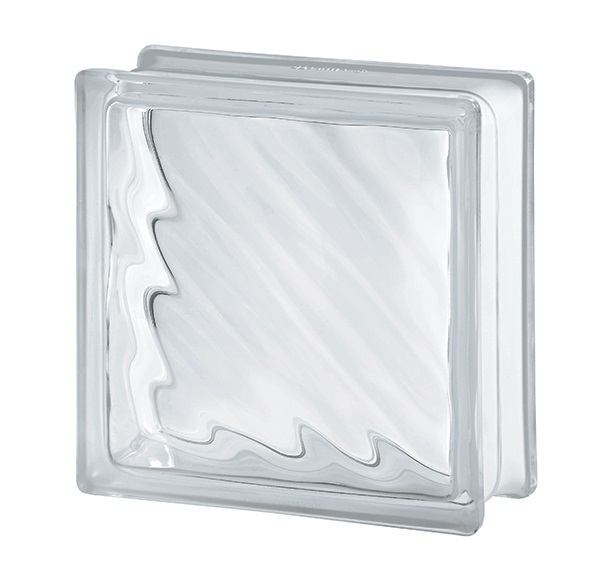 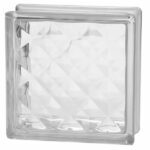 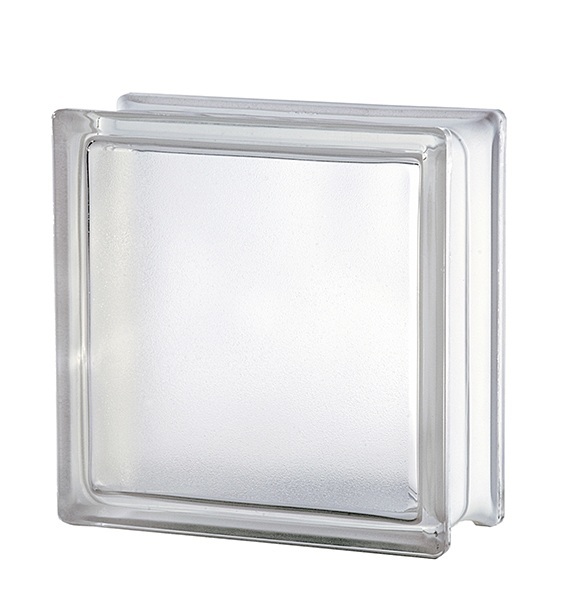 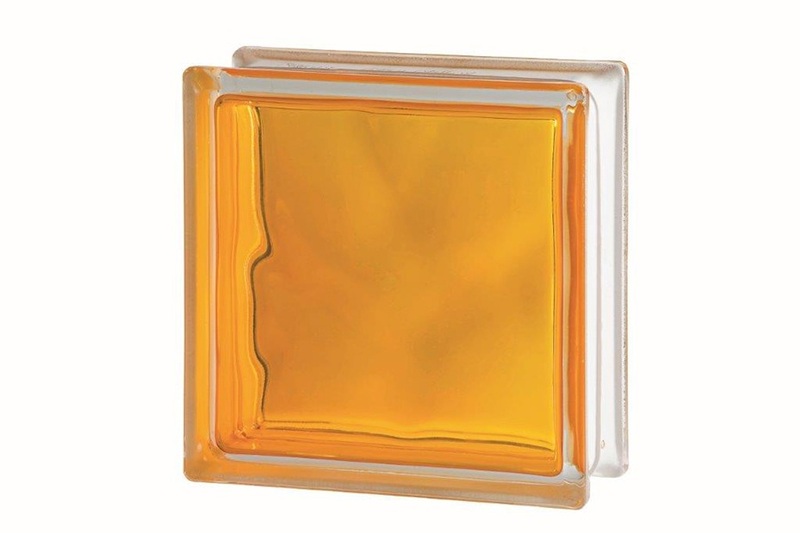 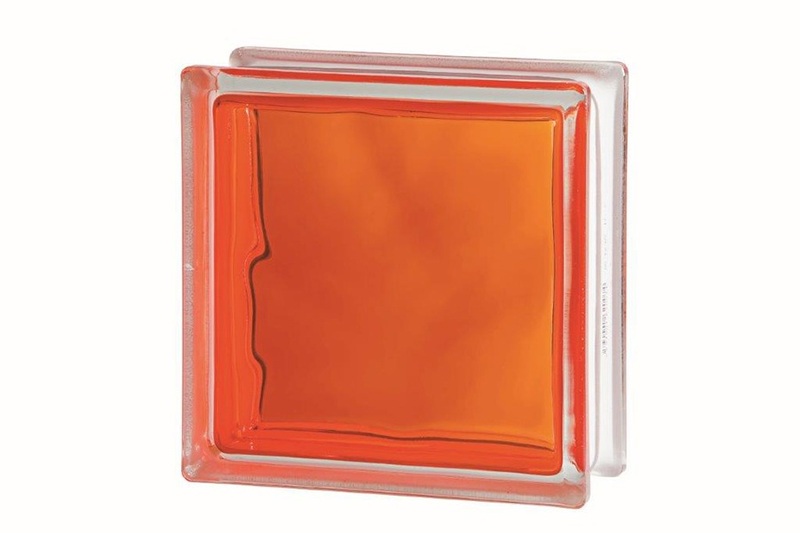 Offers glass blocks that can be used for their superior performance for critera such as acoustic or thermal insulation, fire ratings up to 2 hours, light control and much more. 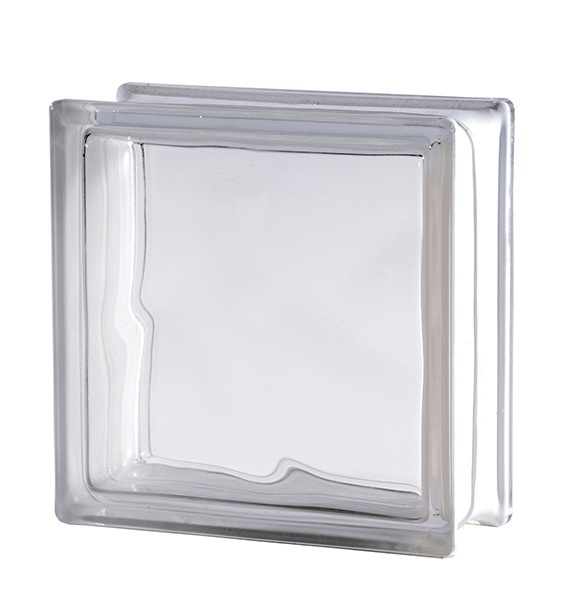 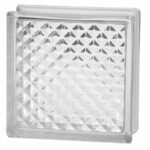 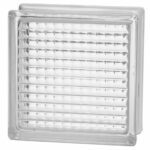 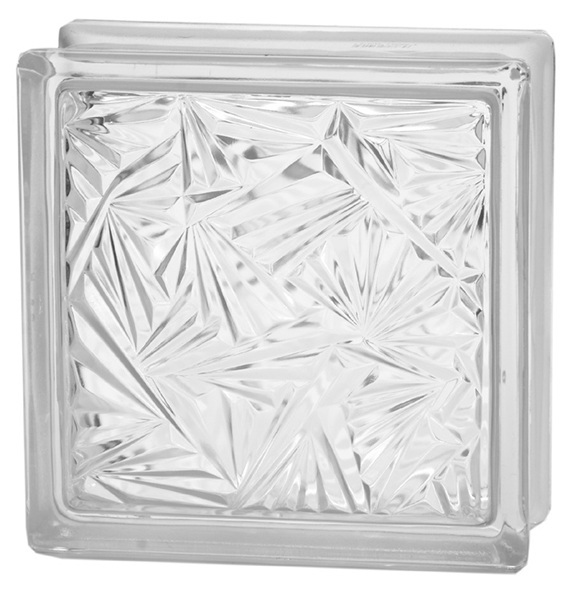 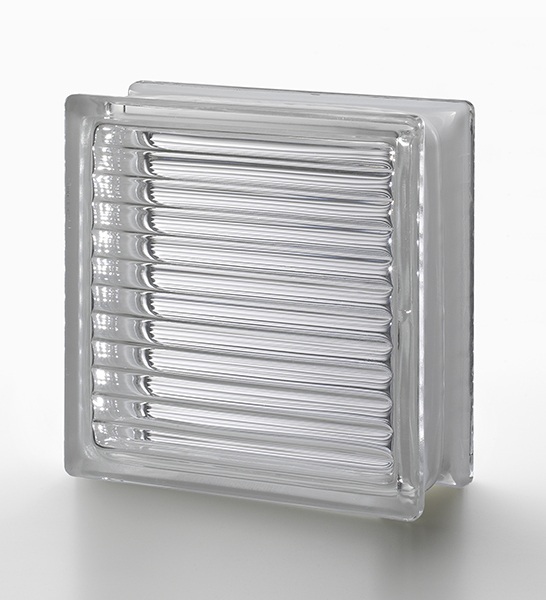 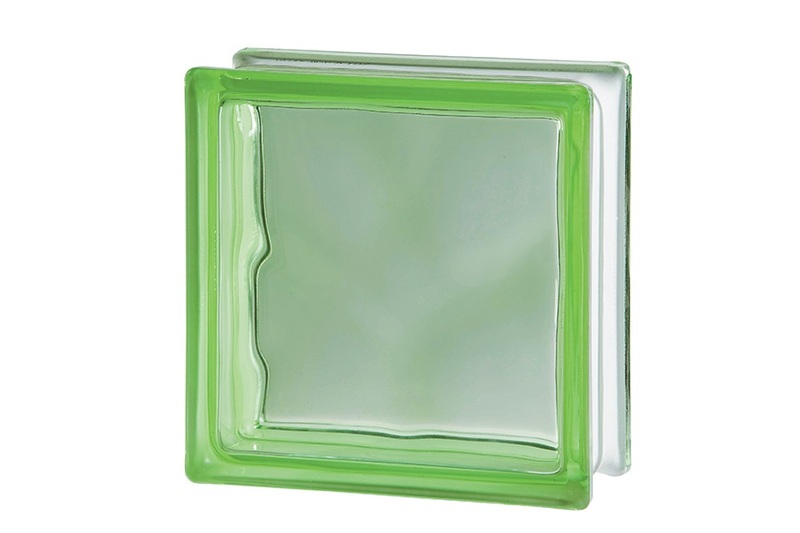 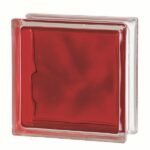 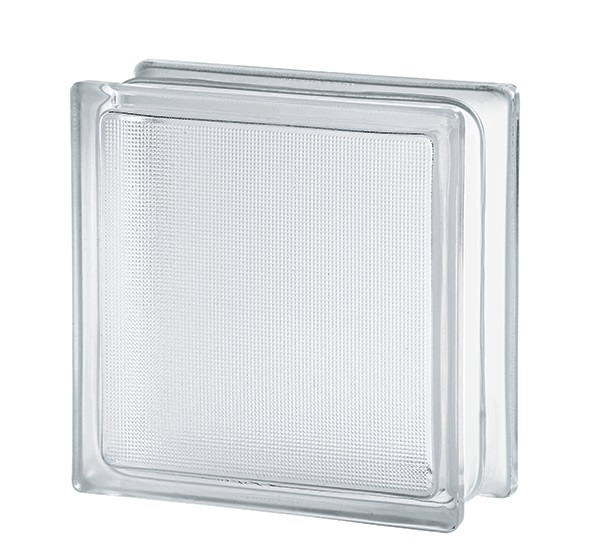 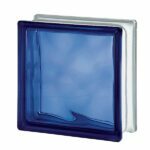 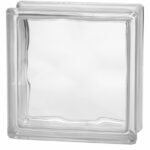 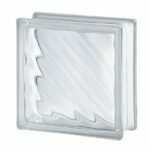 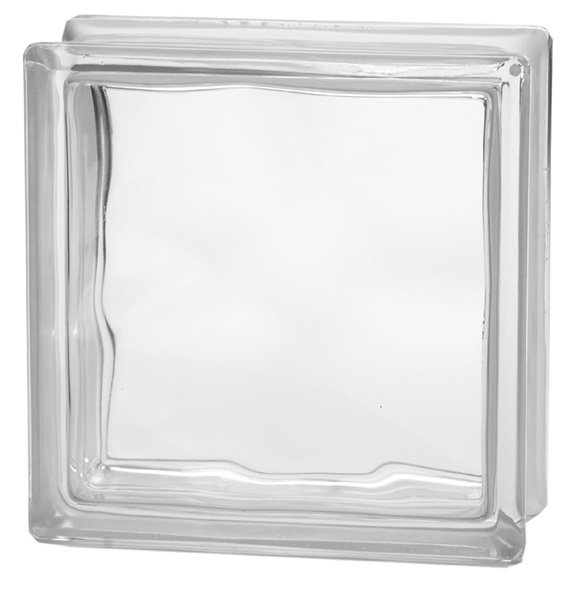 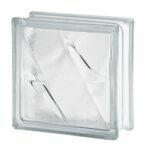 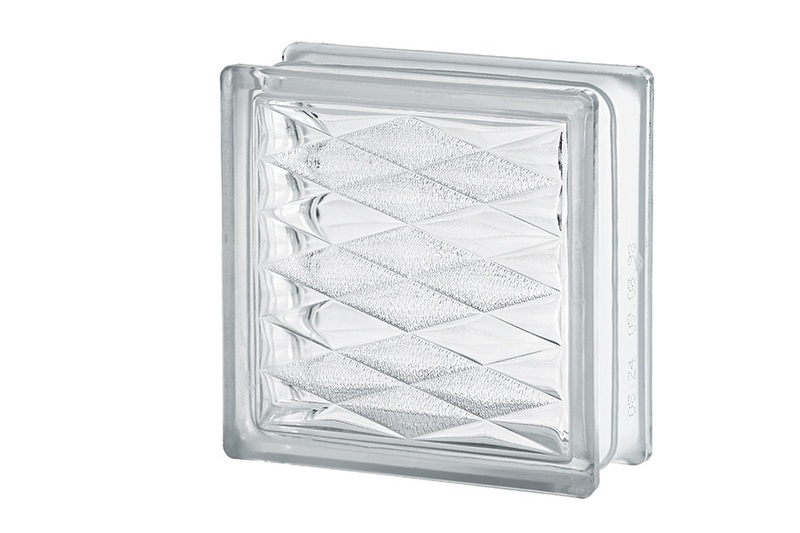 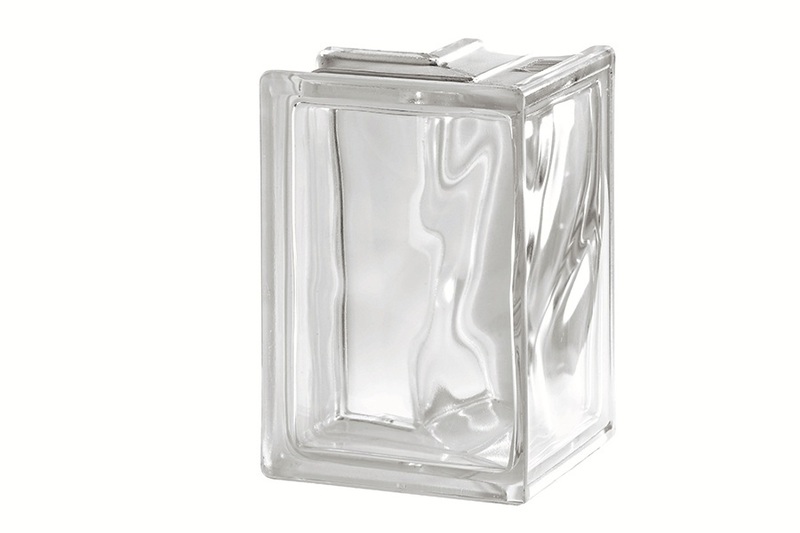 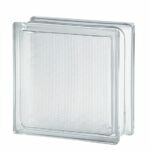 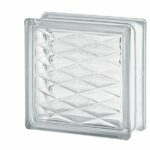 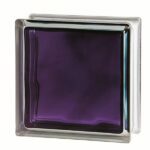 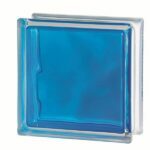 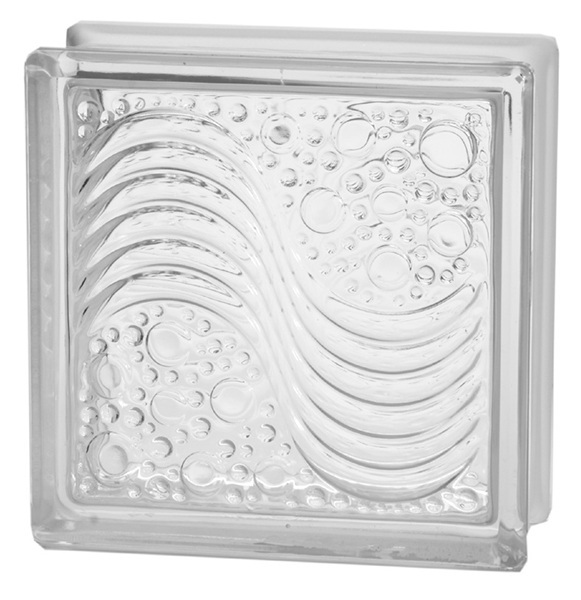 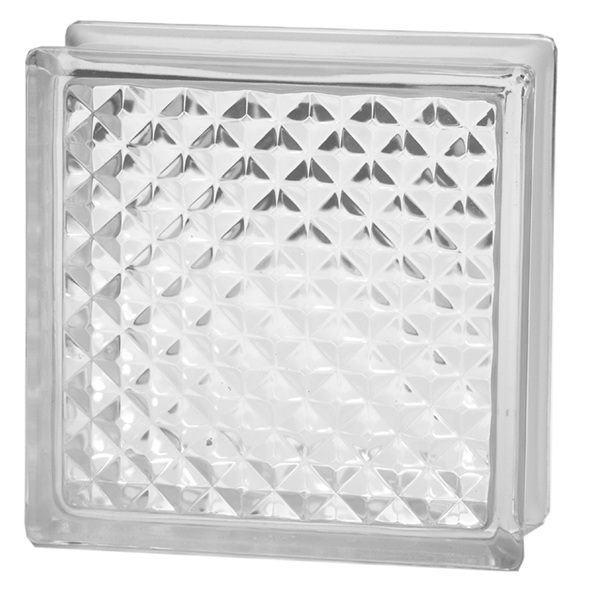 The technology range also offers a range of trafficable glass blocks for horizontal structures/paving.